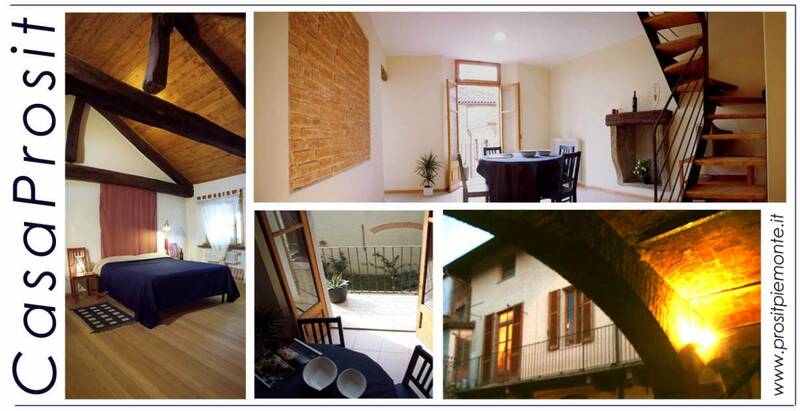 Casa Prosit is your house in the heart of the nice town of Asti (5 minutes walking from the railway-station), to live the beauty of the historic centre and to experience the events and gastronomic happenings such as the wine and the reach culinary culture. The house is located in a typical courtyard end of '800, in a quiet and reserved place, with an atmosphere that offers the feeling of being back in time. 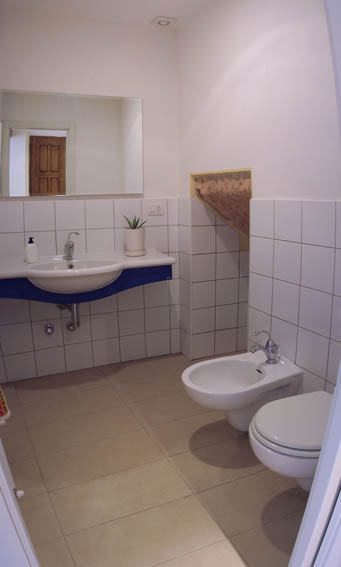 The charming holiday-apartment is fully furnished and equipped with all the necessary comforts. The upper attic (min height 2 mt) is the sleeping area with the sight of the fascinating wooden roof and there is a further bathroom with shower. Our cordiality and our competence in the field of guided tours will be available to offer an excellent stay and the best information on places to visit in neighboring countries in Asti (Turin, Chieri, Alba, Casale Monferrato, Acqui Terme, Alessandria ...) and the best places to eat and drink. The holiday-apartments have very pleasing interior and balconies where, during the hot months, it will be possible with total peace and without indiscreet eyes, to sip a glass of wine listening to the song of swallows and the sound of the bells of nearby churches in the historic center. It is so quiet and the terrace is perfect to relax. The huge bed room with the ancient roof gives the feeling to be back in time. CasaProsit is very good located also for tourists who want to enjoy the holiday in the nearby art cities. It is a few minutes from the railway station and trains bring to many major cities of the Piemonte in no more than half an hour trip (Unesco heritage barolo Barbaresco area, Turin main city , Chieri, Alba, Casale Monferrato, Acqui Terme, Alessandria) Genoa can also be reached in an hour and a half.